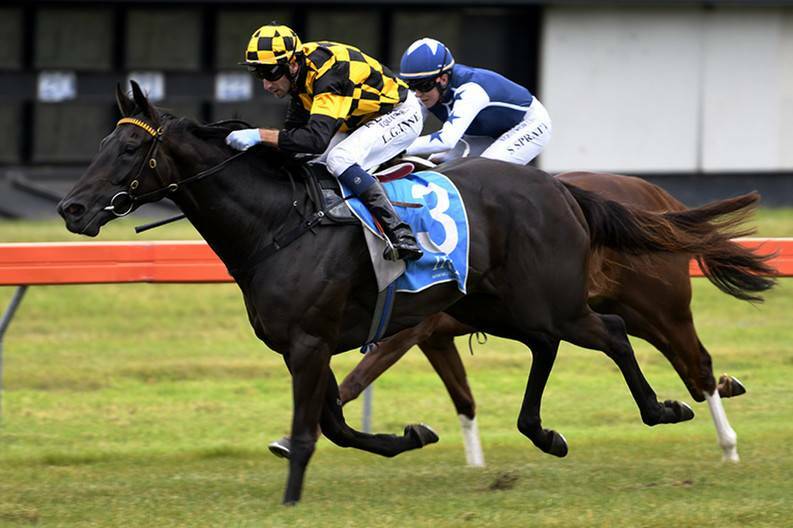 The Lance Noble-trained Sistabeel added a third win to her record when taking out the NZB Insurance Pearl Series Race (1200m) at Avondale on Wednesday. Sistabeel jumped away well from the ace barrier and settled in the trail behind pacemaker Cin Cin for jockey Leith Innes. Innes was able to find some clear racing room down the straight where Sistabeel was able to lengthen and win by 1-1/4 lengths over Cin Cin, with a further three quarters of a length back to Witchery in third. “It was very good and panned out really well,” Noble said. “Leith rode her perfectly and got a nice split at the right time and it was very pleasing. Progeny of Sistabeel may appear in future sales drafts for the stud, with the Savabeel mare set to join the broodmare band of the Cambridge farm in the coming months.